Bravehearts’ members comprise survivors, parents, friends, partners, professionals and non-abusive members of the community who share in the belief that child sexual assault must stop. Bravehearts aims to empower, educate and protect by providing healing and support, engendering child sexual assault prevention and protection strategies; advocating for understanding and promoting increased education and research. The organisation sets the standard in the provision of specialist therapeutic services and support to children and young people, adults and non offending family members affected by child sexual assault. Bravehearts facilitate highly effective preventative education, professional development and awareness programs to a broad range of audiences. 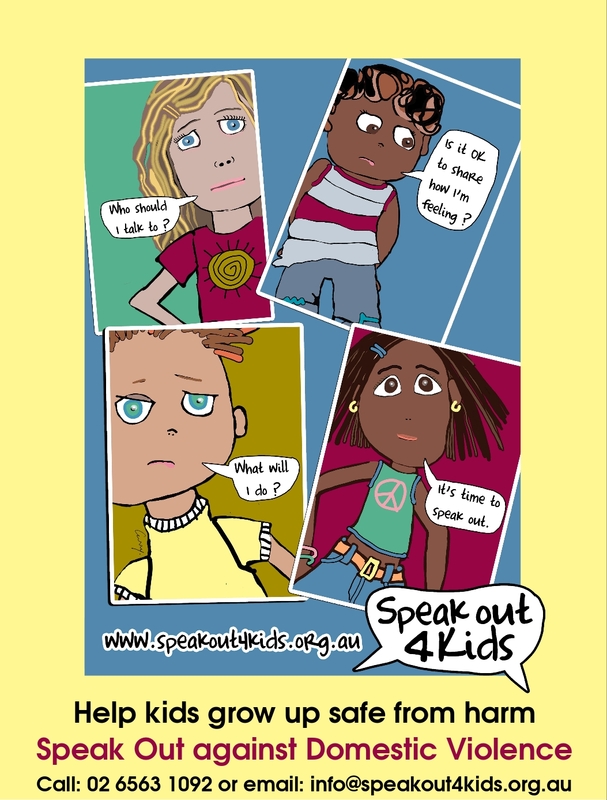 They aim to break the silence and reduce the incidence of child sexual assault in our society, making Australia the safest place in the world to raise a child. Bravehearts Training and Workshops are developed by a team of professionals from the fields of Criminology, Psychology and Education. The knowledge Bravehearts impart is a direct result of the 16 years of experience supporting and counselling victims of Child Sexual Assault. Bravehearts offer specialist knowledge in prevention and response to child abuse.